A glittering fixture list of club football is set to take place this weekend before an international break, with the European game’s best teams all in action. Despite an array of mouth-watering fixtures set to be played, here is the continent’s top three encounters to look out for. 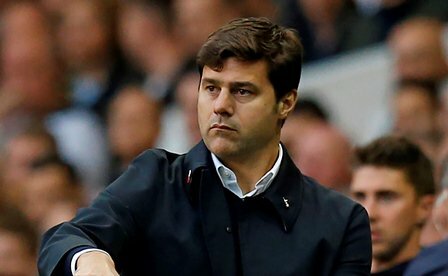 The North London Derby is one of English football’s most passionate fixtures and the emergence of Tottenham as a major Premier League force under Mauricio Pochettino adds more spice to this already heated affair. Many are tipping the Gunners to go all the way this season and the Emirates Stadium outfit certainly look more-rounded in 2016-17 after some shrewd summer recruitment. Spurs remain the Premier League’s only unbeaten team but they are struggling for form currently, with no victories in their last six games in all competitions. The White Hart Lane outfit are severely missing attacking talisman Harry Kane, with a slim chance the England international number nine will make a return from injury in this clash. With only three points separating the sides at the top of the Premier League table, the victory for either would be a major statement of intent. The top of Serie A is looking a lot more competitive this season, with fifth-placed Napoli taking on the team directly above them, Lazio, at the Stadio San Paolo on Saturday. Maurizio Sarri’s men lost Gonzalo Higuain to Juventus over the summer and replacement Arkadiusz Milik has picked up a serious injury in his early days in Naples. Despite this, Maurizio Sarri’s men still have plenty of firepower in the final third and a passionate home crowd will expect victory in this encounter. Lazio have gone six games without defeat and have a rejuvenated Ciro Immobile leading their line – the Italy international has nine Serie goals already this season. Victory here could lift the capital city side as high as second after the weekend’s action. La Liga champions Barcelona face one of the trickiest away days in Spanish football as Luis Enrique’s men travel to take on Sevilla at the Estadio Ramon Sanchez Pizjuan on Sunday. The Catalan giants were humbled 3-1 in the Champions League in midweek by Manchester City and will be keen to get back to winning ways against Jorge Sampaoli’s men. 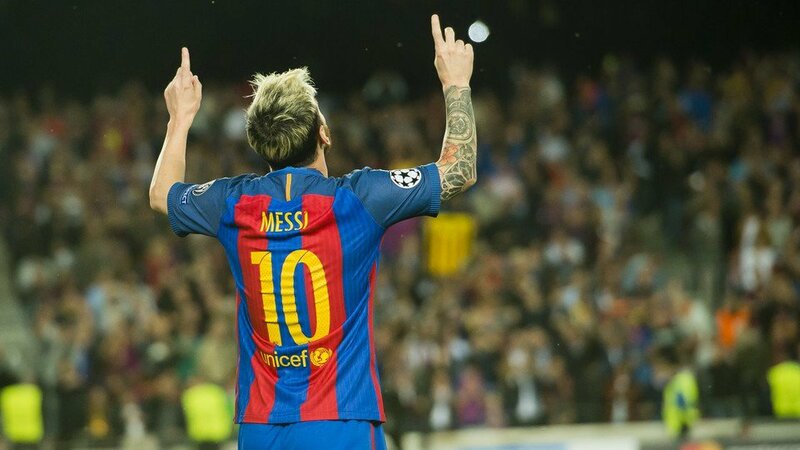 Lionel Messi will strike up 500 goals for his boyhood club if he hits the net, while the Blaugrana continue to be without injured midfield lynchpin Andres Iniesta. Sevilla sits in fourth place in La Liga currently after ten games and are on a run of seven matches without defeat after beating Dinamo Zagreb 4-0 in midweek. The Andalusians may have lost Kevin Gameiro to Atletico Madrid over the summer, but the arrivals of Luciano Vietto, Ganso, Franco Vazquez and Wissam Ben Yedder have refreshed the side’s attack. Although Barcelona are favourites in almost every game they play, Sevilla have the weaponry to hurt the visitors and won the corresponding fixture between the sides last season 2-1.